Garden Beauty is a painting by Caryl Joy Young which was uploaded on January 12th, 2010. 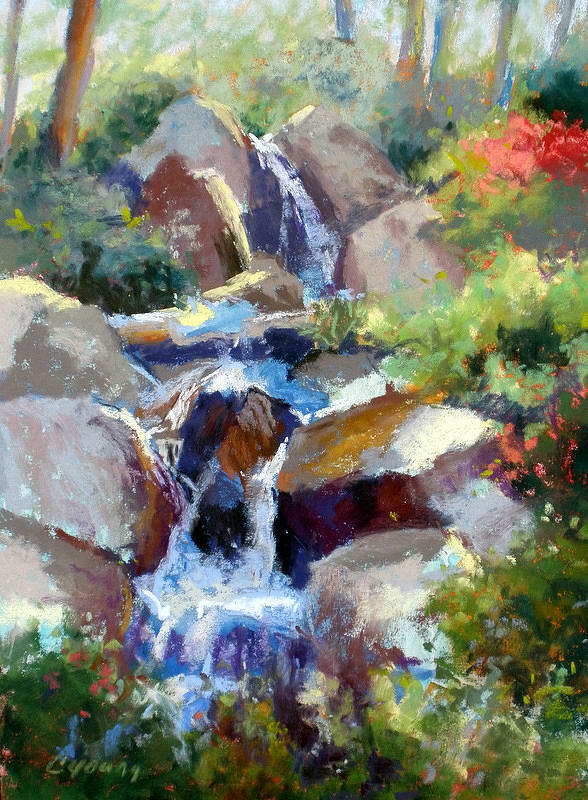 I painted this plein air in Garvan Woodland Gardens on Lake Catherine in Hot Springs, Arkansas. Very pretty Caryl. Very peaseful. Well done and welcome to FAA.